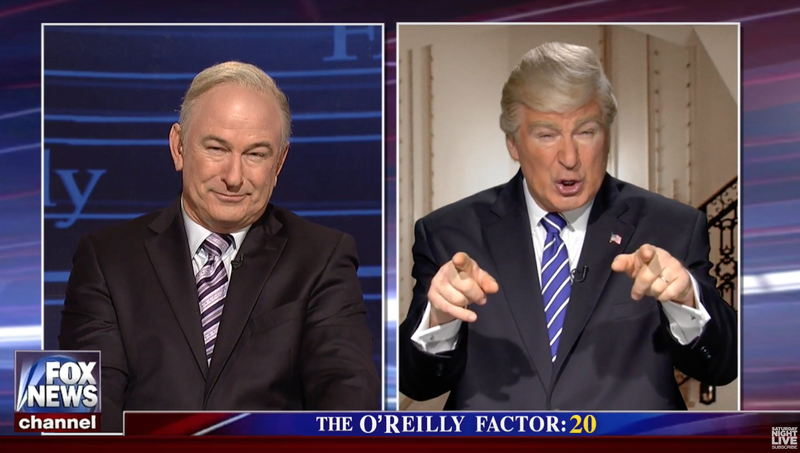 Alec Baldwin played a couple of extremely powerful and gross creeps on SNL last night in a spoof of Fox’s The O’Reilly Factor, brought to you by dog cocaine. He proceeds to interview one of the more influential men who’s stood by him through the media storm, President Donald Trump, also played by Baldwin, of course. Omarosa Manigault got married on Saturday to Jacksonville pastor John Allen Newman at Washington D.C.’s Trump International Hotel (the White House remains a separate entity, for now). The previous night, Manigault celebrated the impending union with colleagus, including Kellyanne Conway. Forces for evil get married too! A fresh pixie for Zoë. Bella.